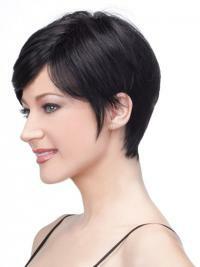 Casual elegance is yours with this esy-to-wear wig which features soft and layers straight style. 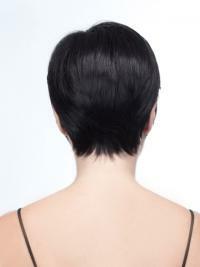 It also features expertly tapered layers that blend to a smooth neck-hugging nape with razored cut edges. 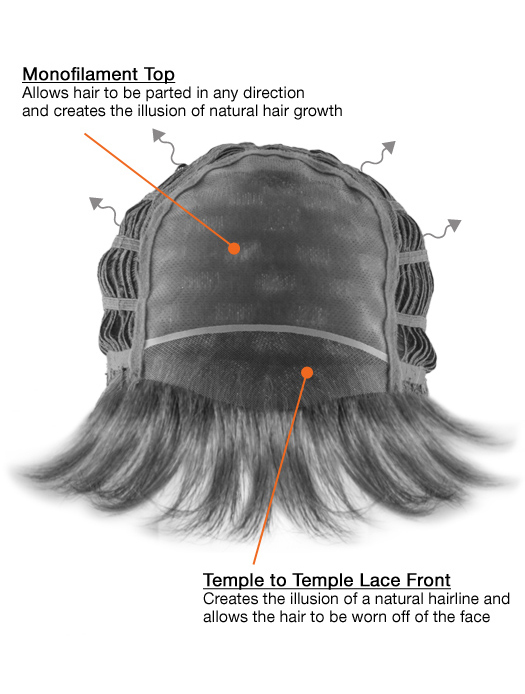 The chic side swept fringe has been expertly textured to create a side sweeping and realistic frame to your eyes. 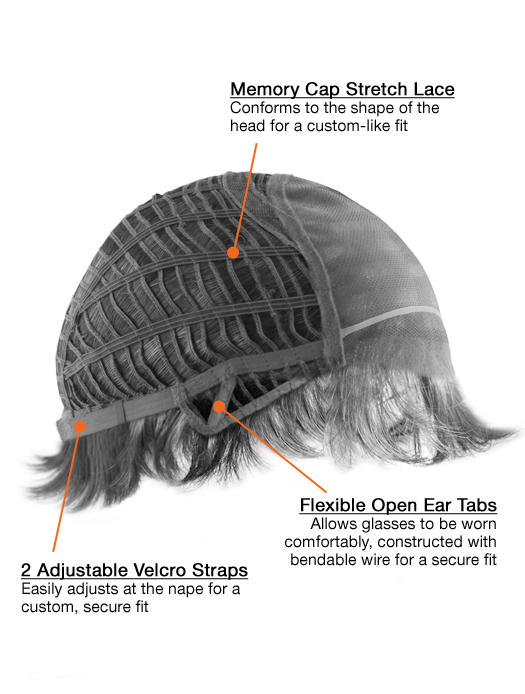 Equipped with lace front cap construction with a new lighter lace and stretch ear tabs, this wig provides a comfortable fit with a ventilated band that makes the cap cool too. I am very happy I found your company and will stick with it for future purchases :) Thank you!! Love this wig!!! It is full, smooth, and the color is amazing!!! This wig is so easy to use.Great cut and style. I enjoy it very much.As soon as I finish this review, I plan to buy another one. I feel downright sassy and classy. Love it! Looks so natural and I received lot of compliments, I never mentioned that was a wig and so far nobody knows.